As the United States becomes increasingly diverse, it is imperative that businesses build strategies and create outreach initiatives to connect with and better serve multicultural consumers and communities. It is also vital for businesses to understand the consumer dynamics that shape demand for their products and services, and to recruit the right talent to lead through an increasingly complex business environment. 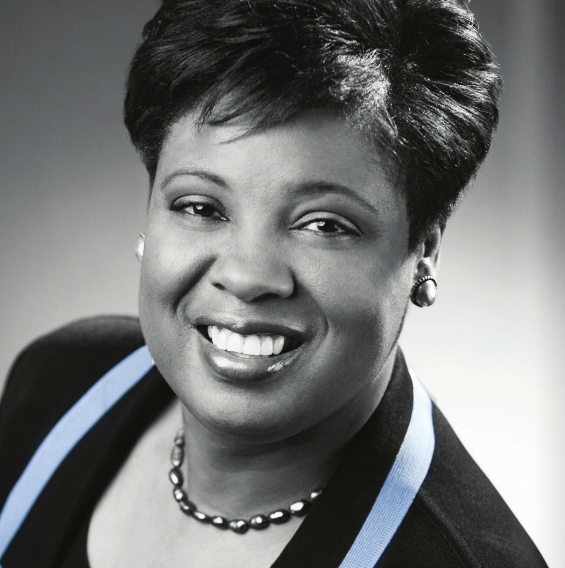 Glenda Gabriel as always been known in the industry as a strategic thinker with the ability to lead through complex business issues, and this underlying capability is why she was sought out by Bank of America. As Bank of America’s Neighborhood Lending Executive, Gabriel leads a team dedicated to meeting the homeownership needs of low-to-moderate-income and multicultural customers, whether they are those with modest means or clients with substantial wealth. Gabriel and her team connect and build relationships with key real estate market influencers, including local and national non-profit housing organizations, multicultural real estate trade organizations and others to educate consumers and connect them to the products, programs, tools and resources that enable successful homeownership.